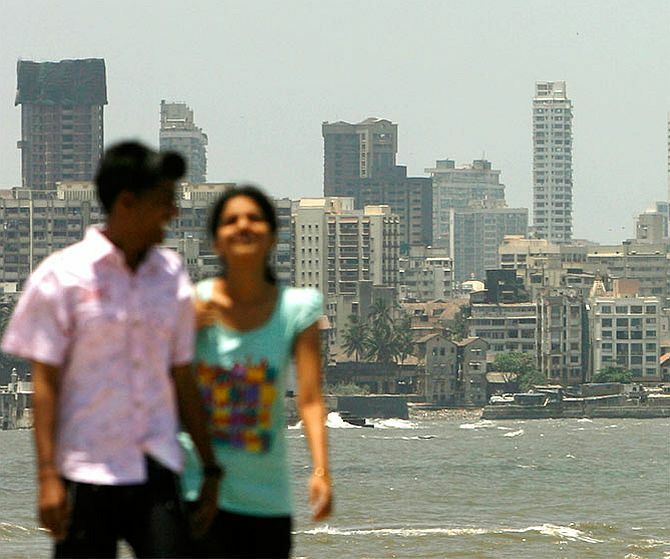 Mumbai has secured 13th spot in the list of top attractive cities in terms of professional and private life, according to a survey carried out by INSEAD which is one of the largest business schools globally. Mumbai is the only Indian city to have made it to the INSEAD list of most attractive cities to work and live in. Dubai is a popular destination for expats who always speak high of the city due to its cosmopolitan nature. Dubai embraces people from across the globe with open arms. 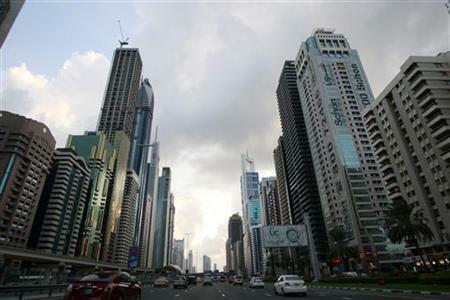 The city offers tremendous business and job opportunities to those who want to shift their base to Dubai. Amsterdam is one of the smallest cities in the world and boasts of a very rich and progressive culture. This capital city of Netherlands offers enormous opportunities in terms of business. The city is environment friendly which citizens tom-tom about. 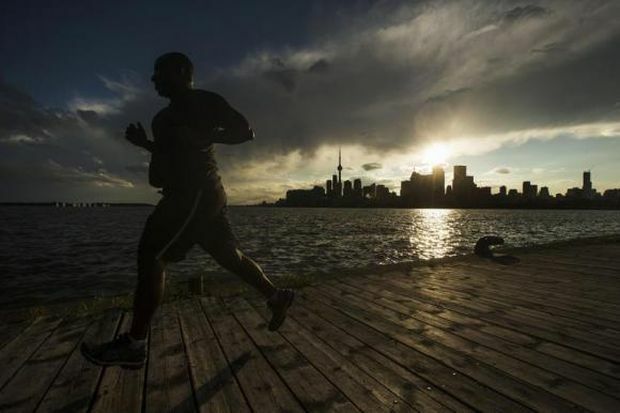 Those living in Toronto enjoy a very high standard of living due to rich work and overall culture prevalent in the city. Office goers and even businessmen manage to strike work-life balance due to an overall peaceful and vibrant environment. 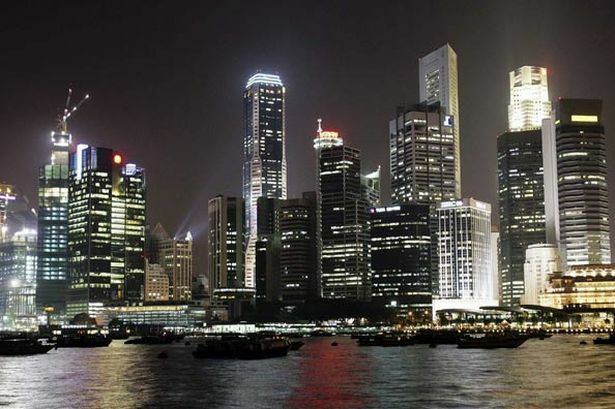 Singapore has amazing infrastructure and clean environment that ensures a healthy way of living. Apart from being a world-class business and cultural hub, this Asian city is very well connected with other emerging economies. 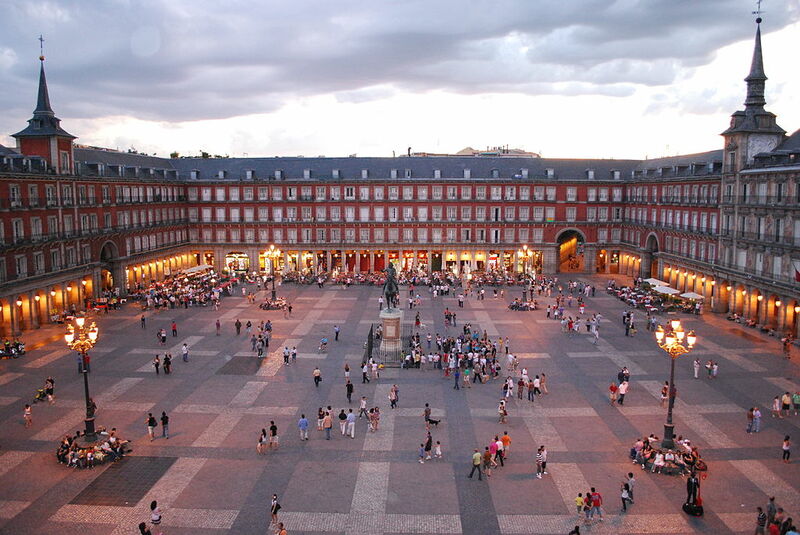 Madrid has a robust economic and cultural background. This capital city of Spain has an amazing culture, peaceful and calm climate that also makes it a favourite tourist destination. 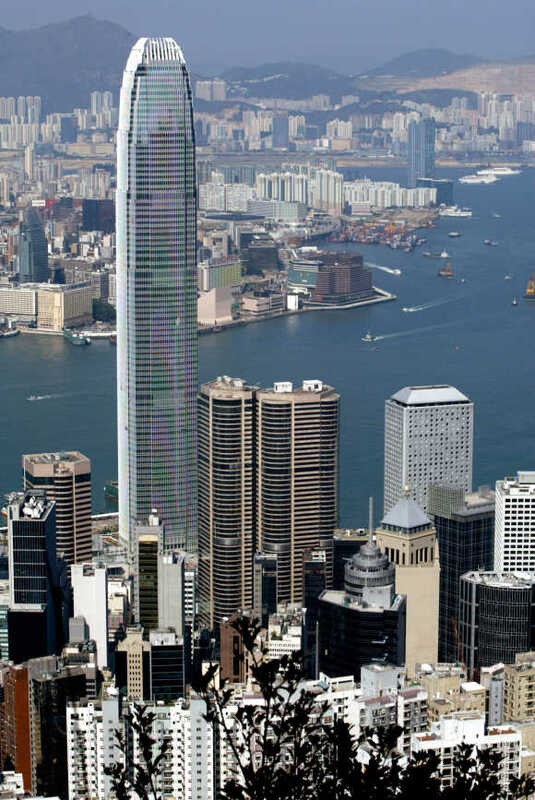 Easy procedures to start any small or mid size business in Hong Kong is easy due to quick government approvals and lower taxes. On the social front, citizens enjoy a healthy lifestyle due to a clean environment prevalent in the city. 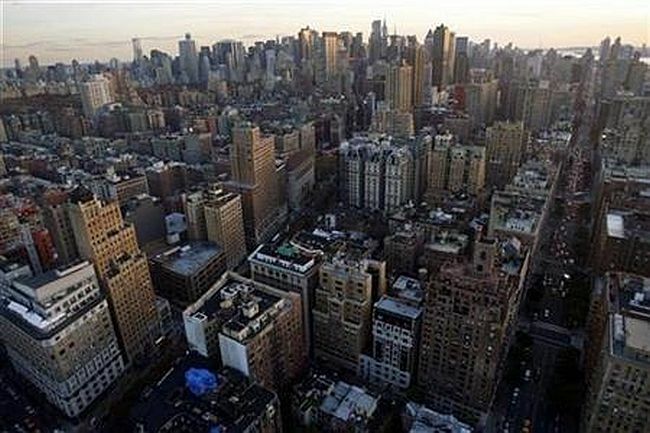 New York city is few of those places which can boast of a robust infrastructure along with best education and health facilities. The city scores high on various parameters like rich culture, scenic beauty, and ample job opportunities for the youth. These features make it an ideal city to live in. 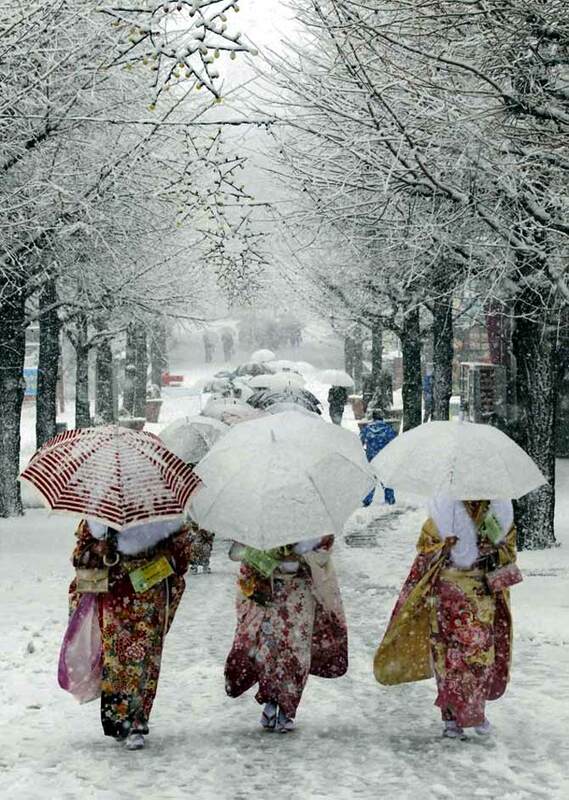 Image: Japanese women in kimonos walk during heavy snowfall at Toshimaen amusement park in Tokyo. Tokyo is known for its amazing culture, scenic beauty and cleanliness and hence it is an ideal city that one would want to spend his life in. Local cuisine and high spirits of people living in the city are its brownie points. 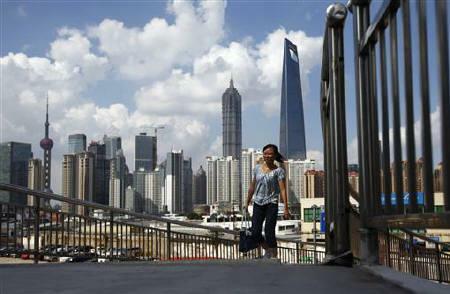 Shanghai is not only a popular tourist destination but is also one of the most liveable cities in the world. Those who have visited this city will never say no to settle here, if given an opportunity. The city has world-class road amenities for its citizens. London scores very high on business stability, infrastructure, regional connectivity, culture and environment and education. 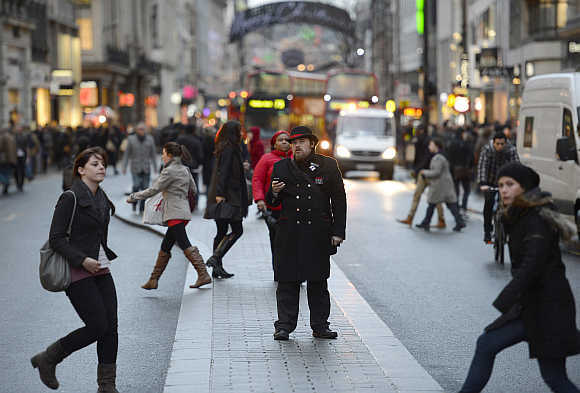 The city is undoubtedly the most liked by global business houses as doing business in a progressive and hassle-free place like London surely will boost brand image for them.